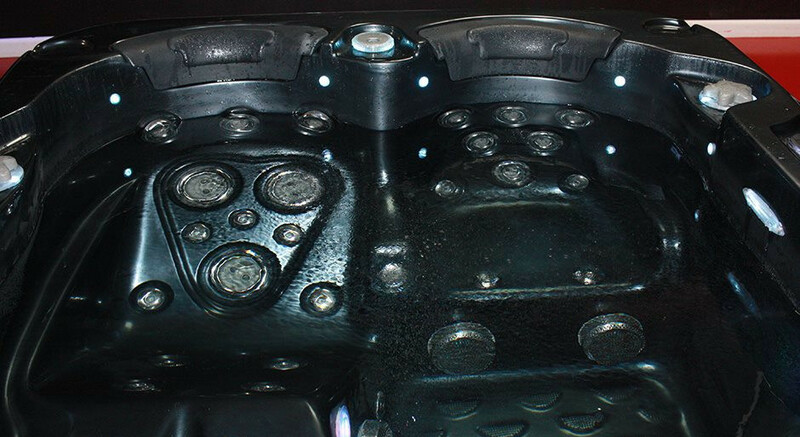 We offer exclusive, private access to our top-of-the-line hottub. 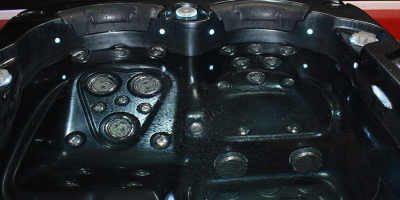 Our hydo-massage spa features powerful massaging jets at a customizable temperature. This fantastic, private experience is great for individuals and couples. You can even watch a movie or your favorite streaming show while you relax to the hydro-massage jets on your neck,back, glutes, legs and feet. We use fresh water for each use. This requires a lot of work to drain, clean and refill. For these reason, the minimum rental for the Hydro-Massage Spa is 60 minutes. Our high quality drain pump combined with a tankless water heater system (unlimited hot water) allows us to have it available for multiple uses per day. Netflix and Chill? How About Netflix and Hot Tub!